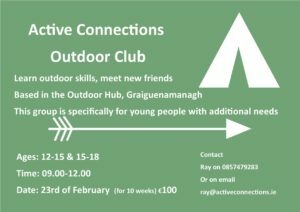 MADE and Taste Kilkenny - Trail Kilkenny | Get Outdoors! For foodies, the TASTE of Kilkenny Food Trail suggests visits to everything from artisan cheesemakers and chocolatiers to cute cafés and the most cosmopolitan of restaurants. The MADE in Kilkenny Craft Trail features designer makers working in willow, glass, ceramics, textiles, paper and stone as well as a candlemaker and jewellers working with precious metals and gems.